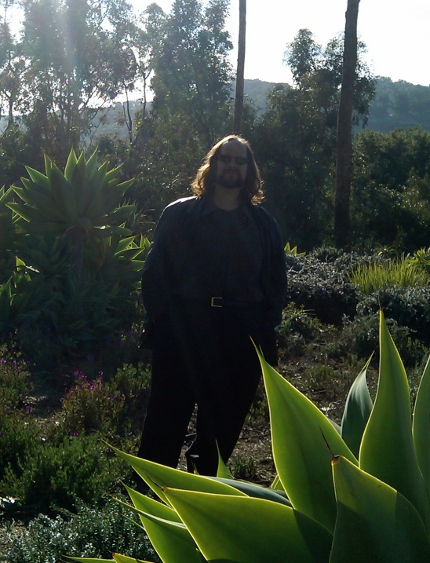 Martin H. Bosworth, ConsumerAffairs.com's managing editor, died at his home in Los Angeles yesterday. He was 35 and had been ill for several months. "We're heart-broken," said James R. Hood, the Web site's president. "Martin had a quick wit and an incisive, curious mind. He was monumentally devoted to fighting for the rights of everyday consumers. No day was dull when Martin was around." Bosworth, a graduate of Boston University, joined ConsumerAffairs.com as a free lance reporter in Washington, D.C., in 2005, later becoming a full-time staff member. He was named Managing Editor in 2008 and in 2009 led the transfer of the Web site's editorial operations to Los Angeles. Earlier stops along the way included communications and Web editing posts at the Department of the Army, Walter Reed Hospital and the District of Columbia municipal government. At ConsumerAffairs.com, Bosworth specialized in stories about privacy, consumer credit and new media, and held strong opinions on each. "Lets face it -- radio stinks," he wrote in June 2007 in a typically spicy story about the future of radio. "Martin brought passion to his work. He was a fierce advocate for consumers and sometimes chafed at the restraints that go with being an editor instead of a reporter," Hood said. "He had the drive, the intelligence and the talent to make a big difference in the world and I'm sure he would have done so had he been given more time." Bosworth is survived by his parents, a sister and a nephew. His funeral will be held Monday, Feb. 22, at noon at Eden Memorial Park in Mission Hills, Calif. A later memorial service is being planned for Washington, D.C.